It’s a jungle out there, especially for college seniors looking for their first jobs. To navigate the jungle, William Woods University is planning Career-A-Palooza, a weeklong series of events meant to help prepare students for the jungle. Events will be held Nov. 10-14. Career-A-Palooza is a joint effort between Career Services and the Student Alumni Council (SAC) seniors. It started a few years ago when the seniors of Student Alumni Council asked Amy Dittmer, director of career services, to provide some career-planning programming during their senior week. 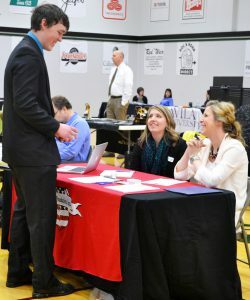 Reaction to the first career event was positive, and it has continued to grow from one event to Career-A-Palooza, a full week of career development events. 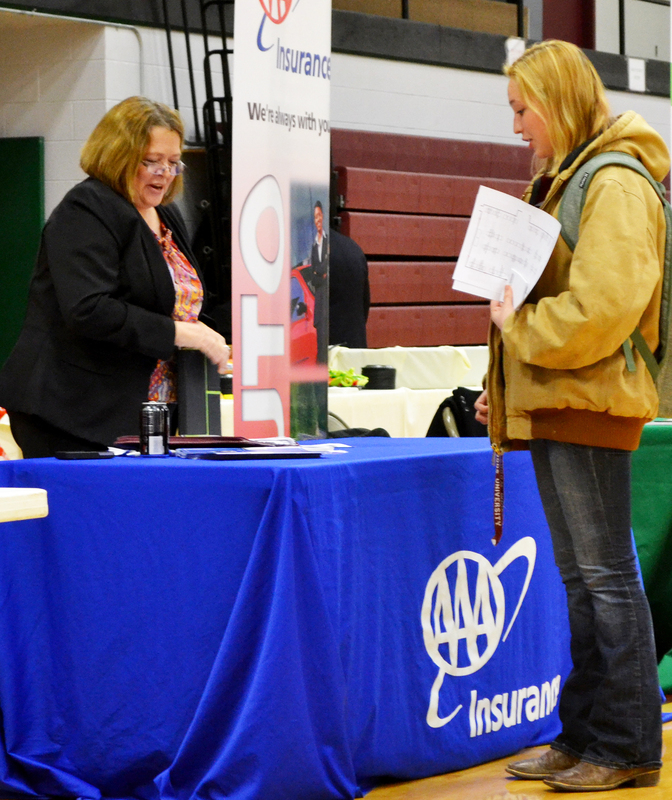 A career fair was added to the schedule as the Career-A-Palooza finale. 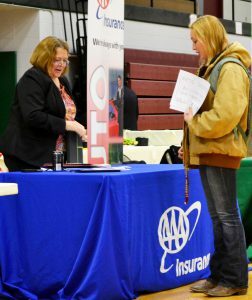 “Feedback from students last year was that they did not feel ‘ready’ to attend the career fair. 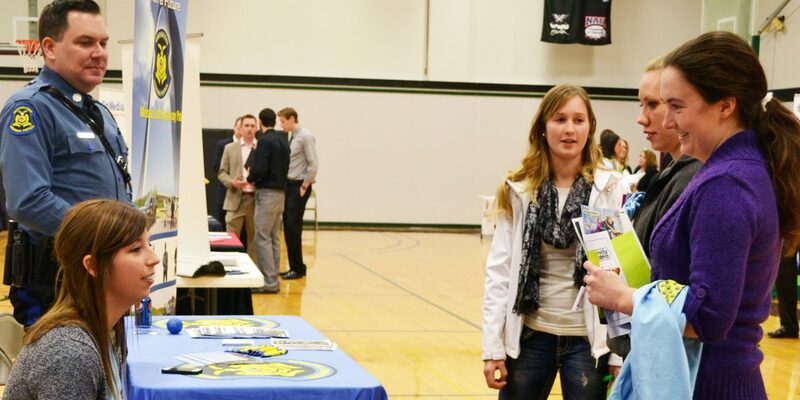 Our hope is that by hosting events that focus on making connections, resumes, interviewing and an elevator pitch during the week, students will feel more prepared to attend the Career-A-Palooza Fair Friday,” said Dittmer. 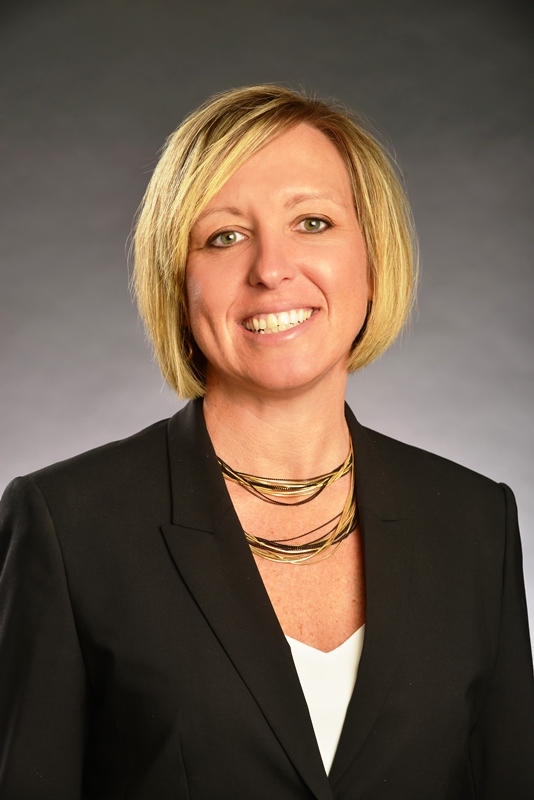 Cox will speak on “Do you want to be pitch perfect?” at 12:15 p.m. and “What’s your story?” at 5 p.m., both Thursday, Nov. 13, in Dulany Auditorium. Other events for the week include Resumania Workshop at 5:30 p.m. Monday, Nov. 10, in the Ivy Room; the LinkedIn Boot Camp at 12:15 p.m. Tuesday, Nov. 11, in Dulany Auditorium; the What’s the 411 on Interview at noon Wednesday, Nov.12, in the Library Auditorium; and the Career-A-Palooza Fair at 11:30 a.m. Friday, Nov. 14, in the Helen Stephens Sports Complex.